​Four Athletics_ is part of an up and coming clothing movement that we back 100%. 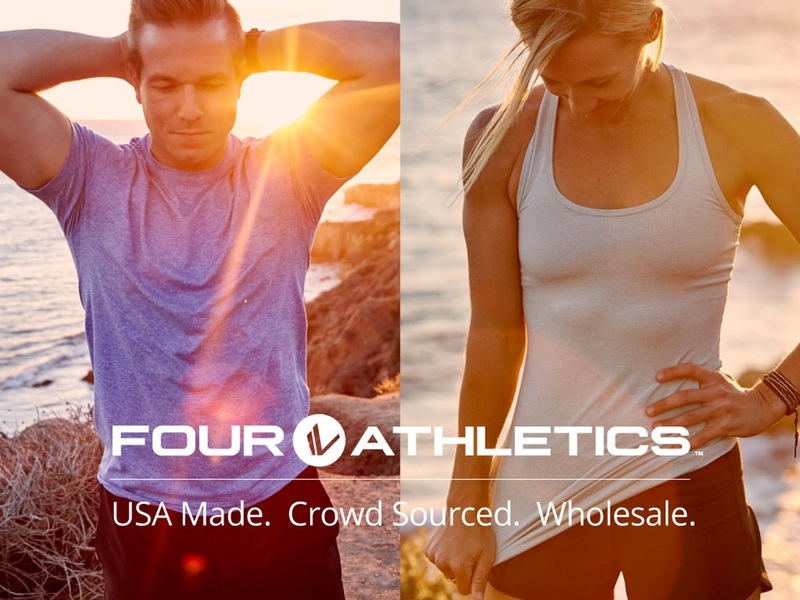 Four Athletics is a new company based out of California where they make their products 100% in the United States. 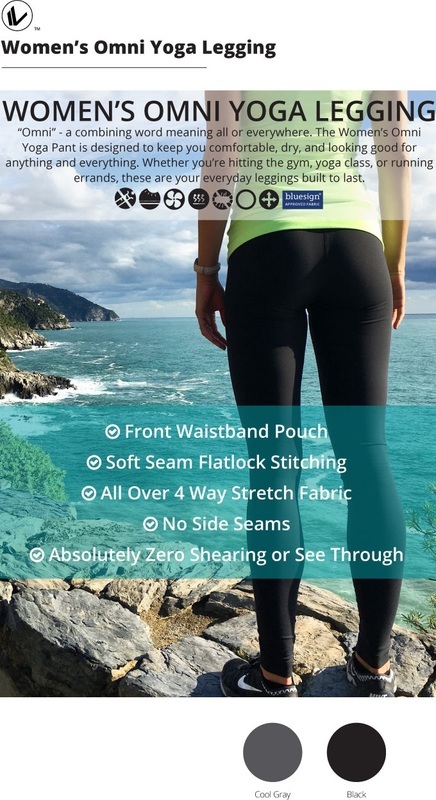 They have no plans to ever change where they make their soft, functional clothing items. The business model for their clothing is a new phenomenon called crowd funded. Four Athletics will not manufacture any new clothing until a "campaign" the run fulfills and they meet their manufacturing minimums. This allows them to eliminate all waste from middlemen, warehousing and storefronts. This means there is also virtually no over production of a design that may not be as popular. Basically, they let the consumer choose what they make. We love that idea and are on board with the transparency in their pricing. 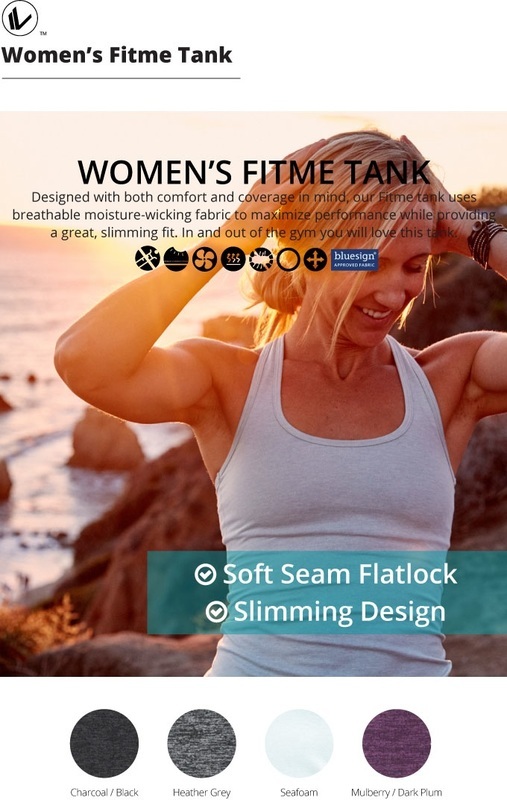 Their efficiency allows them to offer higher quality products (with exceptional fabrics, manufacturing and designs) at a lower price than other boutique brands because they have found a successful way to cut out extra costs without sacrificing their brand's integrity. Bravo, Four Athletics -- we are excited to see the latest up and coming designs in 2016.